Since we specialized in Radio Frequency “RF” controls we took our robust RL-21 relay and added our proprietary RF internals and made a remote controlled relay/contactor. 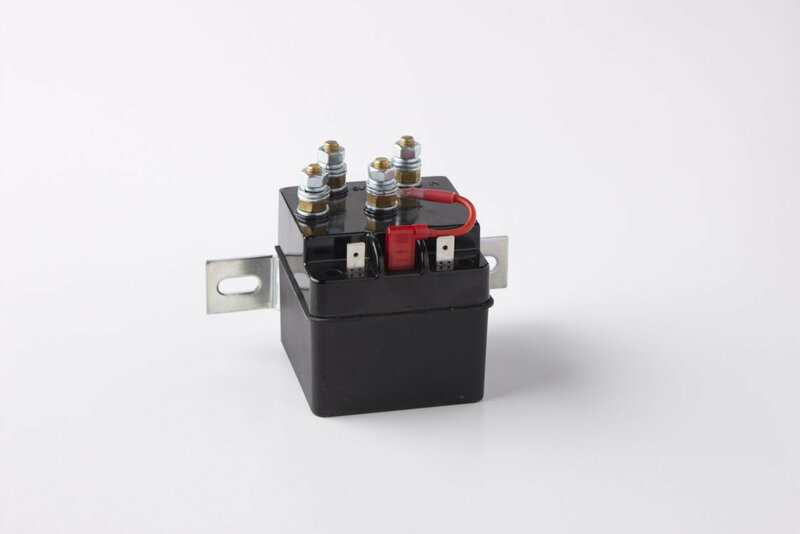 With a 100 amp rating at 20% duty cycle and inrush current tested over 300 amps this relay is robust both mechanically and electrically. With 100,000+ systems installed in specialty vehicles, AG and industrial applications the relay has an excellent reputation for getting the job done.